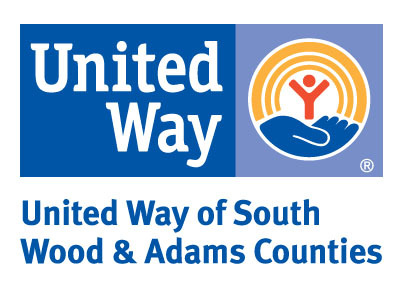 WISCONSIN RAPIDS – United Way of South Wood & Adams Counties’ Volunteer Center received 34 nominations for the 2019 Volunteer Recognition Breakfast, which will be held April 9 at Hotel Mead starting at 7:45 a.m.
Wisconsin Rapids Mayor Zach Vruwink will give a proclamation for National Volunteer Week, which will be April 7-13. Keynote speaker will be the 2018 Miss Wisconsin, Tianna Vanderhei. Tianna, a Wisconsin Rapids native, will talk about her volunteer experience right here in our community. 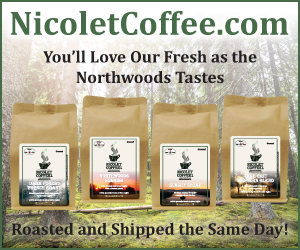 The 2019 Volunteer Breakfast nominees are: Guadalupe Ancel , Zach Becker, Don Berkholtz, Patricia Bradbury, Donna Brandl, Jennifer Creely, Current – Wisconsin Rapids, Barb Enright & Brenda Swan, Hannah Felker, Megan Gawlitta, Paula Graves, JoAnn Grode, Lynette Hilgers, Clementine Hogan, John Huilman Sr., Louis Kadrlik, Tana Kubis, Lincoln High School’s Cool 2 Be Kind, Lincoln High School’s Sportainment, Kathy and Pat McGrath, Mead Elementary Charter School’s Governing Council, Mead Elementary Charter School’s Learning for Life Reading Mentors, Mead Elementary Charter School’s PTC Popcorn Volunteers, Monarch Encouragement Project Volunteers, Stacy Musch, Jerry Oertel, Port Edwards Elementary School’s Reading Volunteers and Mentors, Port Edwards School District Volunteer Coaches, Ann Roser, St. Luke’s Veterans of the Cross, The Neighborhood Table Extended Group, Eldean Walling, Donald and Betty Weis, and Sandy Welniak. To register, visit www.uwswac.org and click on the Volunteer Breakfast banner. 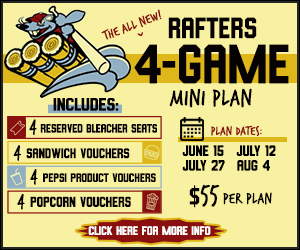 You can also visit the United Way office at 351 Oak Street, Wisconsin Rapids to purchase tickets. Deadline to RSVP is April 2.